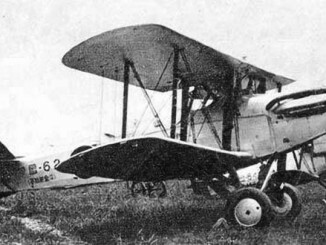 In 1935 the year’s 10-Shi requirements included a request by the IJN for a new torpedo bomber to replace the B3Y Type 92, and the interim B4Y Type 96, which were both considered to be obsolete. Nakajima won the subsequent design competition with their B5N, but Mitsubishi were also asked to produce a small run of their B5M as a backup for the B5N and to augment Nakajima’s limited production capabilities. Unlike its predecessors the B5N was a monoplane, featuring folding wings to allow the aircraft to fit on aircraft carrier elevators. It could reach the required speed of 205mph but was nevertheless considered underpowered until the Hikari 3 engine was replaced by a 1,000hp Nakajima Sakae in the B5N2 model. 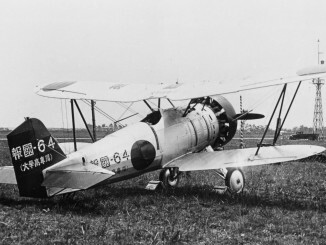 The B5N was one of the first Japanese carrier aircraft to feature retractable landing gear. The crew were enclosed by a long greenhouse style canopy. 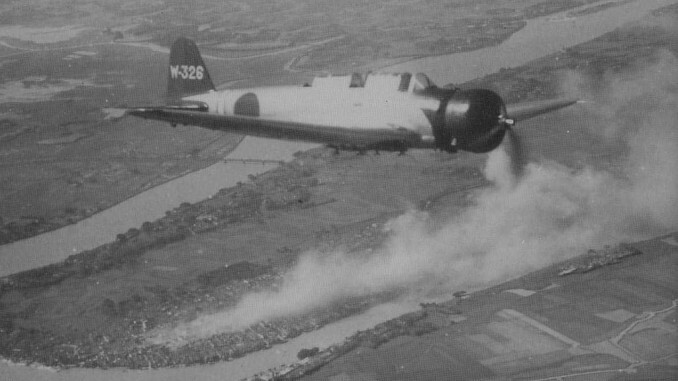 The B5N first saw combat in China, where it replaced B4Ys in units assisting with the push up the Yangtze to Hankow. 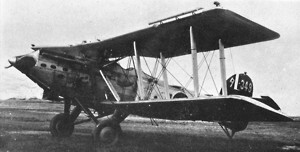 With the tri-city taken, the B5Ns were left with little to do until the arrival of the A6M “Zero” sufficiently cleared the skies to allow single-engined bombers to attack Chungking. The B5N achieved immortality when it took a key role in the attack on Pearl Harbor, being responsible for the torpedoing of several of the Pacific Fleet’s battleships as well as the destruction of the Arizona by level bombing. Throughout 1942 the B5N played was instrumental in the year’s carrier battles, assisting in the sinking of the American aircraft carriers Lexington, Yorktown and Hornet with the Type 91 aerial torpedo. During 1943 the B5N began to be replaced in front line units, as the B6N ‘Jill’ was produced in sufficient numbers. Still, the B5N remained with the Japanese fleet through 1944 and into 1945 although it was increasingly being used in second line roles such as anti-submarine, training and kamikaze. In 1942 the B5N was assigned the Allied Reporting Name ‘Kate’.